Along with the eclectic festivities of this year’s Coachella musical festival, Hennes and Mauritz announced their new collaboration with designer Alexander Wang. The collection will be made public at 250 H&M store locations and online this coming November. 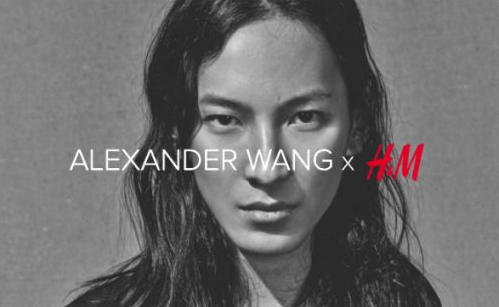 Wang is the first American designer to join forces with H&M. Nevertheless, the stunning Swedish brand continues to impress the public with their collabs from working with famous designers like Karl Largerfeld to celebrity collections with Beyoncé. Personally I am so excited to see the line! It is always interesting to see how labels come together on a project and we all know that Hennes and Mauritz never disappoint.